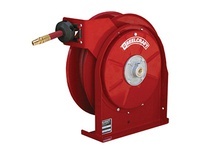 Series 5000 reels are durable and compact for a wide range of applications with critical space requirements. 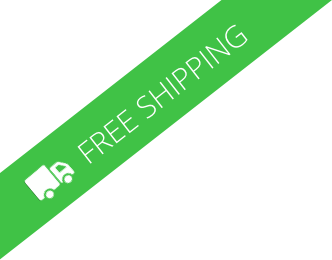 A full flow shaft and swivel assures maximum product delivery. 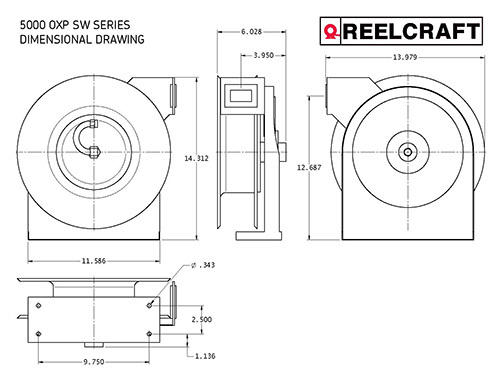 The Series B5000 reels include the ratchet latch design. 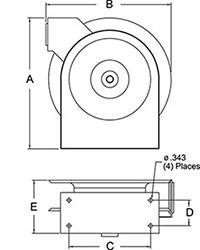 Ratchet Latch Design - The latch pawl is mounted on guide arm to prevent lock out at full extension.